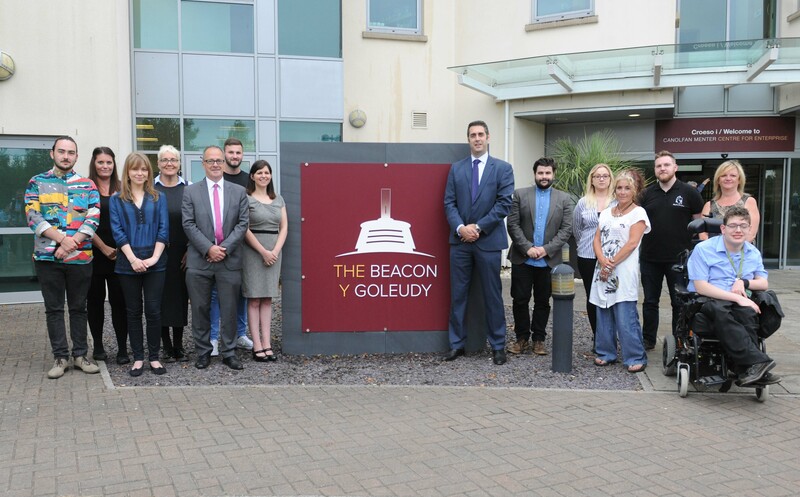 The Beacon Bursary is delivered in collaboration with University of Wales Trinity St David and Coleg Sir Gâr for which potential young entrepreneurs can apply. Financial support along with mentoring and free office space within The Beacon, Centre for Enterprise is available via the Bursary. Several new businesses, including Lian Cara Designs, Music HQ, State of Flow, Rapid IT and Money Market Solutions have been supported through the Beacon Bursary since its inception in 2013. The county has a wonderful heritage of young businesses being created, and working in partnership with other organisations, has and will continue to be dedicated to deliver innovative ways to ensure that business and enterprise continues to thrive among young people.